Wonderful opportunity in Southfield. 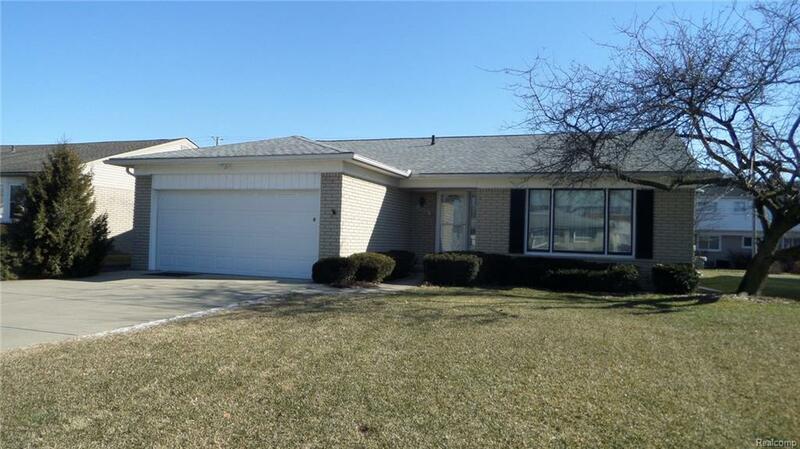 Classic 3 bedroom, 2 full bath ranch with fully fenced yard. Enter into the large foyer. Formal living room and dining room to your right. Kitchen had breakfast nook and leads to family room in back of home. Deck off the rear leads to patio and fenced yard. Master bedroom has dual closets and private bath. Full bath in hallway. Mud room with full closets for extra storage leads to two car garage. Hardwood floors, two car attached garage. Fully finished basement with cedar closet. Great storage! Easy to show.